Spring has sprung! The beautiful California sunshine has never radiated more, Wayfarers’ rose garden is in full bloom and spring weddings are round-the-clock. 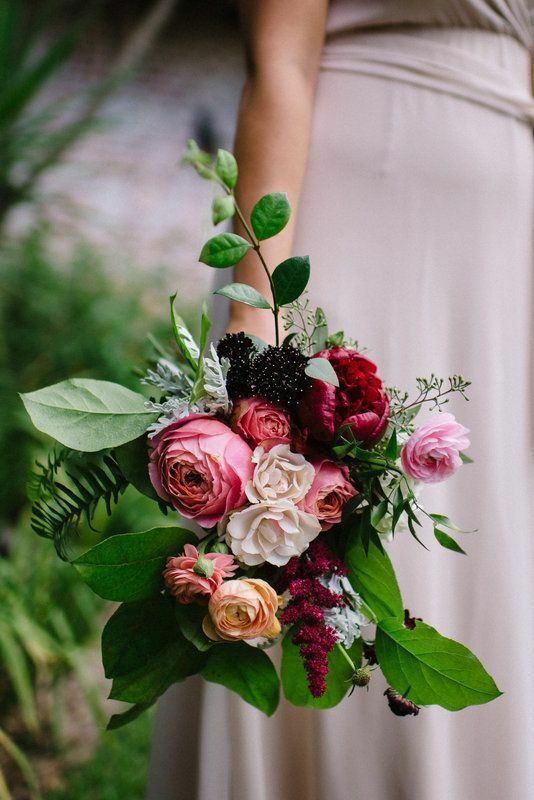 Take advantage of the gorgeous season and consider our top picks for your spring wedding bouquets! Think of this variety as a hybrid between a classic rose and a peony. The petals are folded into each other to make a beautiful, full flower. 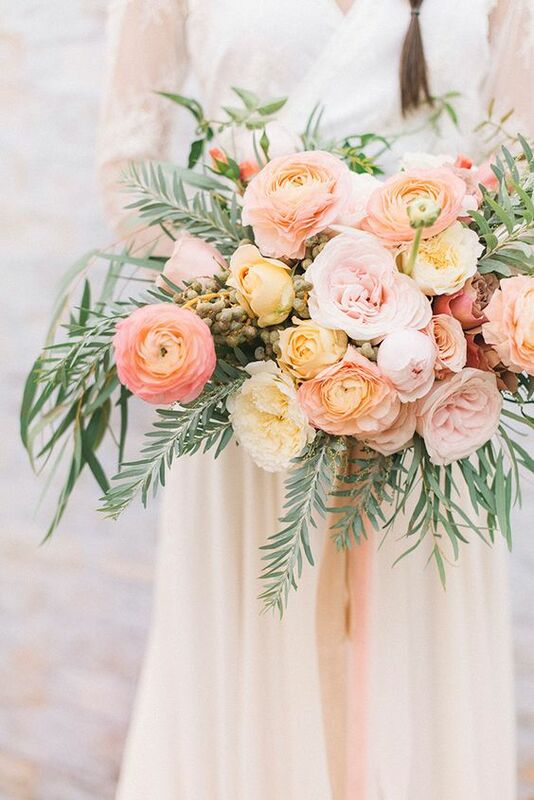 They come in peach, pink and other pastel hues, perfect for your springtime wedding extravaganza. Ranunculus are blooming beautifully this spring season. The delicate bud flowers come in every color of the rainbow and are the perfect accent for a sweet and subtle or bright and bold arrangement. A springtime classic. Blooming in shades of purple, pink and white (and green! 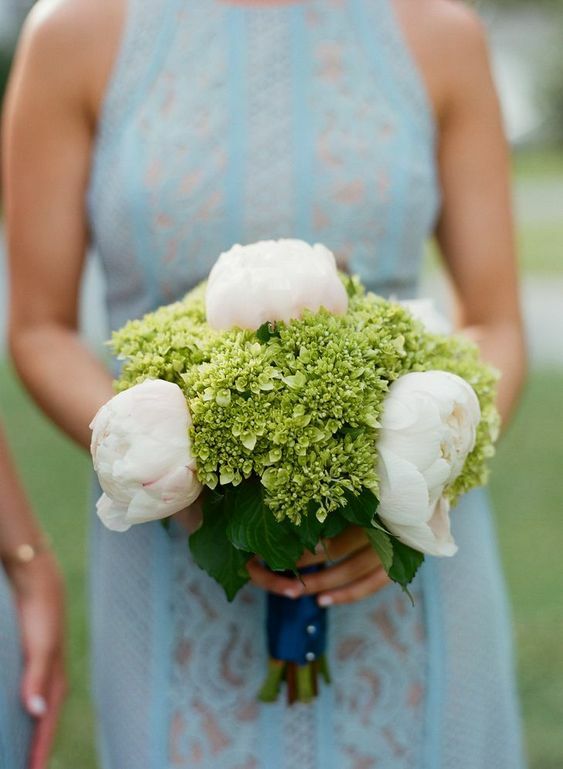 ), Hydrangeas make for the perfect wedding flowers because they last so well. Try incorporating this flower in tall, bountiful centerpieces for an extravagant decor statement. 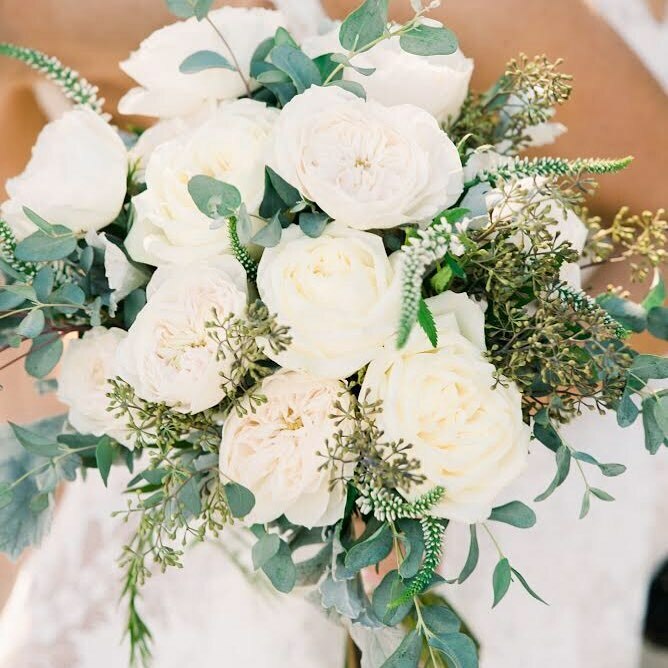 A native wildflower herb, Queen Anne’s Lace is a natural pick for a California wedding. The tiny flowers are similar to Baby’s Breath, but more concentrated and lush-looking. Mix it in with other neutral tones for a minimalist look, or balance with bright flowers for a more colorful choice. 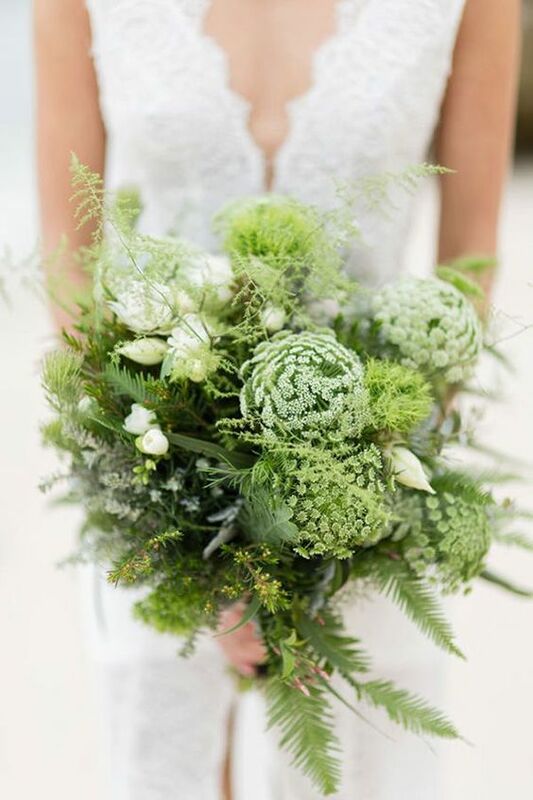 Otherwise known as Scabiosa, Pincushions are delicate and lovely for springtime wedding florals. A part of the honeysuckle family, the flower is known for its subtly-sweet fragrance and ability to attract butterflies. What could be more spring-like than that? The best for last – the California Poppy! You might see some blooming on your go-to morning walk trail or on the Palos Verdes hillside. Poppies are at the peak of full bloom, so be sure to incorporate them into your fresh wedding day decor. Which spring floral was your favorite? 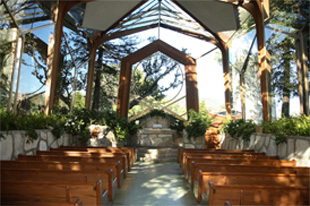 Tag us in your wedding photos at @Wayfarers_chapel on Instagram!